The providers at Keefer Chiropractic are experienced in utilizing a variety of chiropractic techniques while providing care and are confident that they will be able to reduce your pain and improve your overall wellbeing. 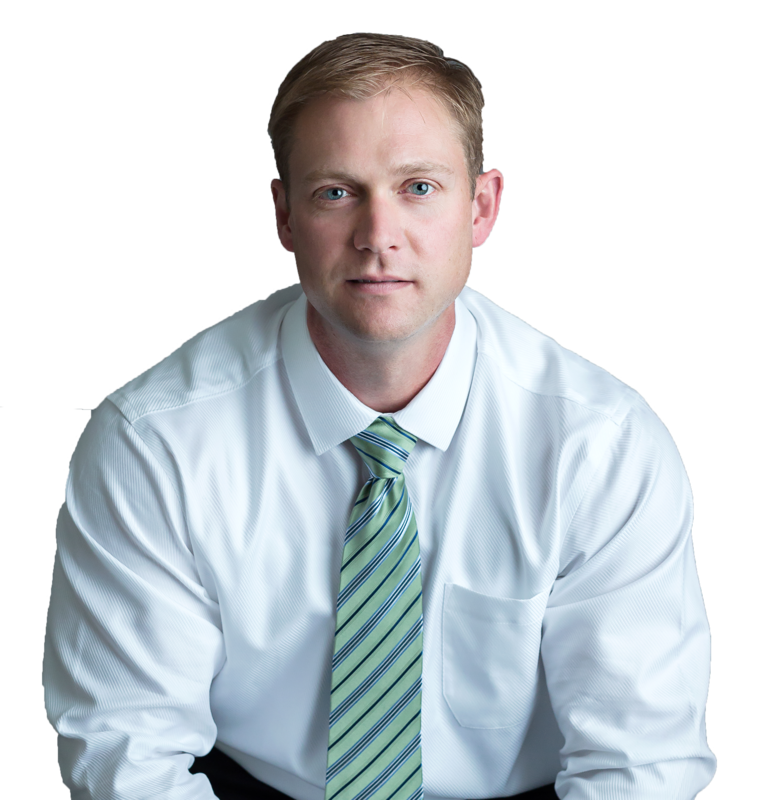 They are dedicated to your healthcare goals and will provide the safest, most effective treatment for your needs. Keefer Chiropractic is conveniently located in the Freedom Village shopping center in front of Walmart and Lowe’s. Walk-ins are welcomed during office hours, and they also provide same day appointments for new patients. Chiropractors undergo approximately the same amount schooling as a medical doctor. Although the subject matter is slightly different, the core is the same. 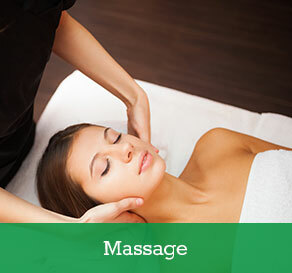 A four year degree is required prior to applying to the post-graduate Chiropractic Program. The four year degree obtained must include two years that focus on sciences. The Doctor of Chiropractic Program is approximately four years long. Chiropractors must then pass four separate national level board exams, as well as a state-specific exam to become fully licensed to practice. 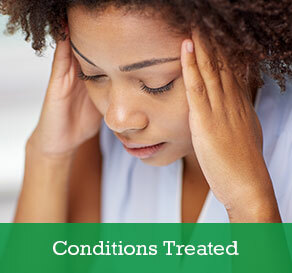 We are experienced in treating your chiropractic needs. 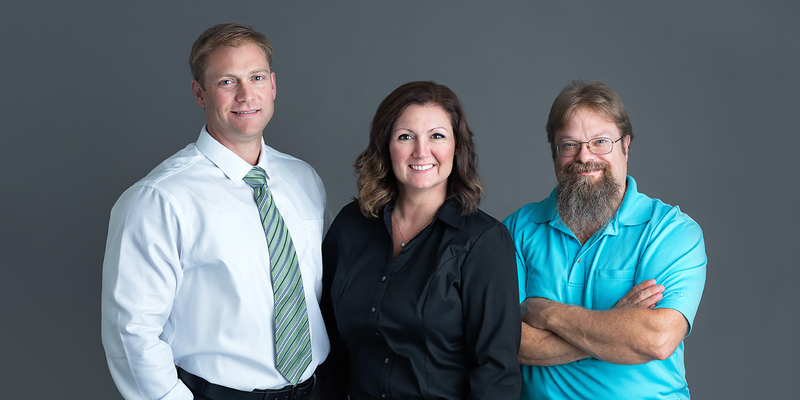 The Keefer Chiropractic Team is experienced in treating a wide variety of conditions. 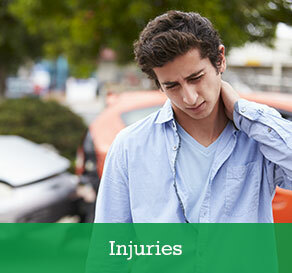 From auto and sports injuries to your common everyday aches and pains, we are here to help. With over 10 years in practice, we are confident we can help.